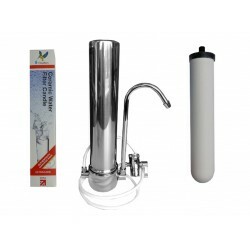 The HydROtwist HTF1000 is a true Whole Of House Water Filter And Purification System That Actually Works And Gives Your Family 100% Pure Safe Water From Every Tap In Your House. 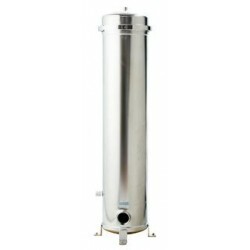 The HydROtwist POE Wholehouse Water Filter has been set up To Remove up to 99% Of Fluoride From Town Supplied Water. 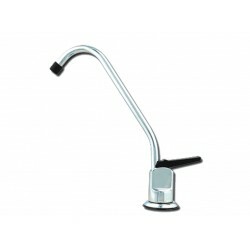 Whatever Your Water Filtration Needs Are We Can Adjust Our POE Wholehouse Water Filter and Purification Systems To Suit Your Application. 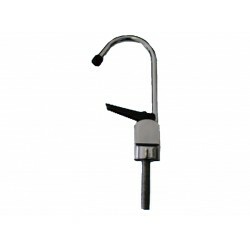 HydROtwist Whole of house filter system provides Pure filtered water from every tap! 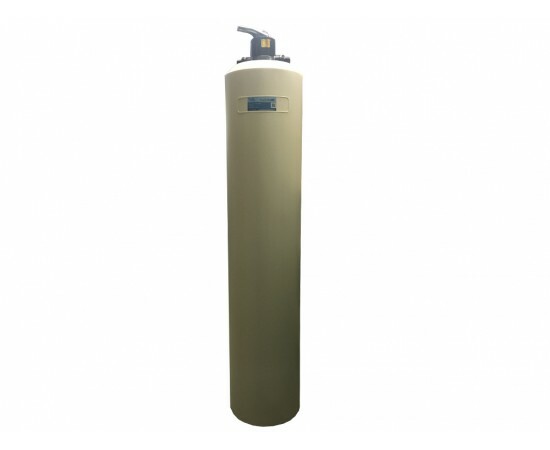 HydROtwist HTF1000 whole-of-house water purification system revolutionises the delivery of pure, drinking water to domestic and commercial properties. 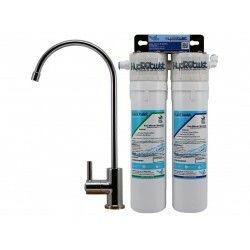 HydROtwist’s whole house water filter system can be installed at the point of entry of your municipal water supply to ensure drinking quality water from every tap in every corner of your home or property. 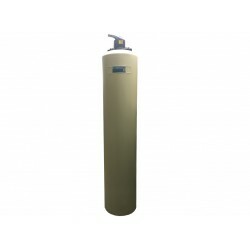 Utilising a unique combination of activated carbon and other filtration technologies, the HTF1000 system effectively removes all organic contaminants from your water supply including chlorine, fluoride, pesticides, herbicides, Heavy Metals and other potentially carcinogenic impurities. 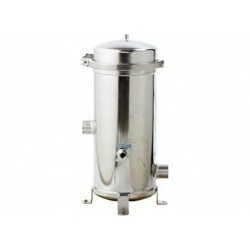 - Cartridge Life span 1-4 years Removes particles down to 5 microns. - Ongoing running costs less than 30c/day. 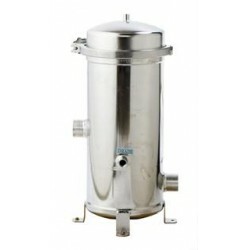 - Filtration capacity per cartridge of 450,000 litres. 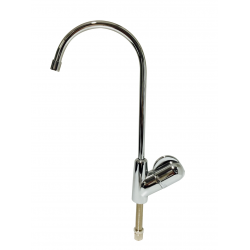 - Accommodates town water pressure up to 150psi or 1034Kpa. After the compulsory pressure reduction valve that should already be fitted by law at the mains connection. We have found that there is very minimal pressure or flow reduction through these units but our test results were between 31 and 53 LPM depending on the mains pressure. 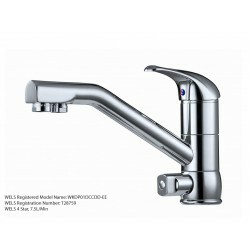 Easy installation by your own plumber at point of entry of water supply. These are made to order and require time to be tested. 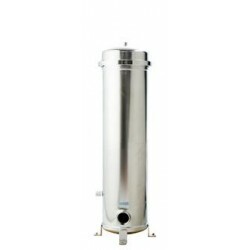 Whole House Point of Entry Carbon Water Filter System - Manual Back Flush Installed on mains plumbing, sediment, chlorine, tastes, odours, colour ..
High Flow Cluster Housing CF07 35 Gallons Per Minute Holds 7 standard 10" x 2.5" filter cartridges Choice of 304 Grade or 316 Grade Stainless..
High Flow Cluster Housing CF14 70 Gallons Per Minute Holds 7 standard 20" x 2.5" filter cartridges Choice of 304 Grade or 316 Grade Stainless..
High Flow Cluster Housing CF21 105 Gallons Per Minute Holds 7 standard commercial 30" x 2.5" filter cartridges Choice of 304 Grade or 316 Gra..
High Flow Cluster Housing CF28 140 Gallons Per Minute Holds 7 standard commercial 40" x 2.5" filter cartridges Choice of 304 Grade or 316 Gra..